Caregivers of dependents with special needs who receive Social Security Disability Income (SSDI) benefits must fully understand the nature, scope and duration of these benefits to effectively plan for the financial future of their dependent. When SSDI benefits are payable based on a parent&apos;s working record to their adult dependent with special needs, the Social Security Administration (SSA) considers this type of benefit as a "child&apos;s" benefit. It is this form of eligibility that this article will address. An adult dependent may be eligible to receive SSDI payments from their parent&apos;s working record based on their own disability or blindness if certain requirements are met. The parent must have contributed into the Social Security system a minimum number of qualifying quarters and some of those taxes must have been paid in recent years. Even then, their dependent is only eligible to receive SSDI payments if their parent is receiving Social Security disability or retirement benefits or is deceased. Next, the dependent must be over the age of 18. 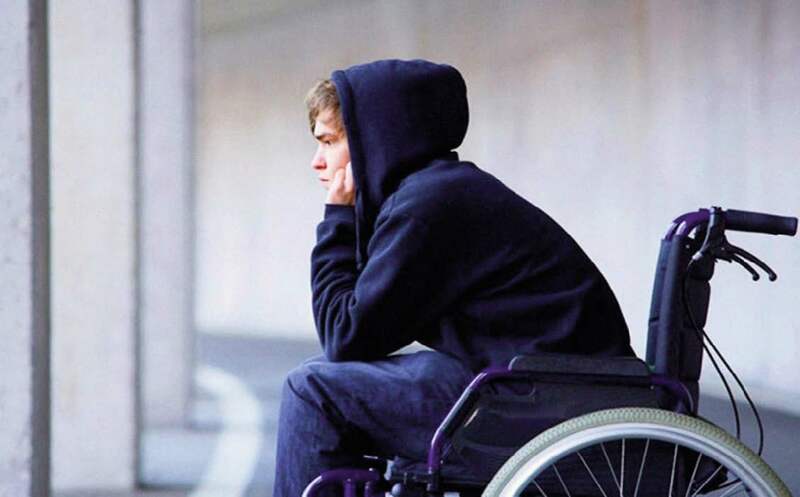 Their disability must have occurred before the age of 22 – which, coincidentally, is the age that a disability must have manifested itself by to be considered a "developmental disability" by the federal government&apos;s standards. The dependent cannot be performing any "sub stantial work" (per definition by the SSA) and must have a medical condition that has lasted or is expected either to last for at least 12 months or to result in death. Typically, they must also be single, or married to another social security beneficiary. SSDI benefits can also be payable to adults who received dependent benefits based on their parents&apos; Social Security earnings record prior to the age of 18. SSDI benefit payments made to the dependent are based upon the average monthly indexed earnings of the wage earning caregiver and reflect that caregiver&apos;s actual contributions into the system. Since a limited amount of contributions were made into the system, the SSA calculates the family maximum that can be paid out to the family as a whole. For example, if the dependent is eligible for SSDI benefits based on their caregiver&apos;s disability, the family&apos;s maximum monthly benefit can be no more than 150% of the caregiver&apos;s Primary Insurance Amount (PIA.) The former wage earning caregiver receives his own full benefit, and any eligible dependents must divide the balance between them, though not necessarily evenly. Payments to eligible dependents are reapportioned when other dependents are added or removed, which can create problems for your loved one. This reapportionment could occur when the caregiver&apos;s spouse reaches retirement age and they draw on the system or the caregiver leaves behind a widow(er) who is also eligible to receive their benefits. Therefore, as earlier mentioned, SSDI payments to the dependent with special needs can be decreased, modified and even stopped. If the SSA determines the parent&apos;s disability has ended and they are not of Social Security retirement age, the dependent&apos;s SSDI benefit will terminate, as well, if being paid as a result of their dependent status. This could leave your loved one with inadequate funds and potential loss of accompanying Medicare coverage. Long-term planning goals may not be achieved. For information about SSDI go to ssa.gov/pgm/links_disability.htm. Information is available by telephone, mail, in person at an office. The toll–free number is 1–800–772–1213. For more information about Massachusetts Mutual Life Insurance Company (MassMutual) and its SpecialCare program, please visit massmutual.com/specialcare. The Special Care Planner title is used by MassMutual financial professionals who have received advanced training and information in estate and tax planning concepts, special needs trusts, government programs, and the emotional dynamics of working with people with disabilities and other special needs and their families.